Setting our goals pretty high this year! The best gaming convention keeps getting better. 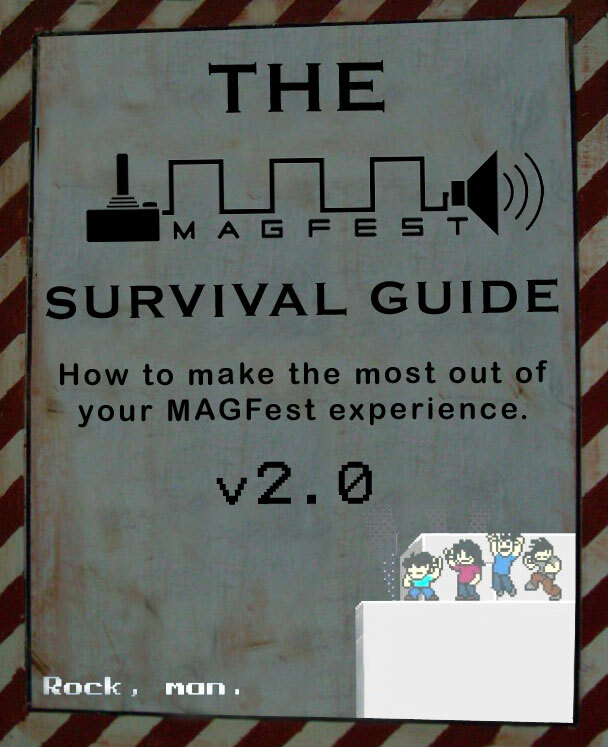 Some tips to help you get the most out of MAGFest.